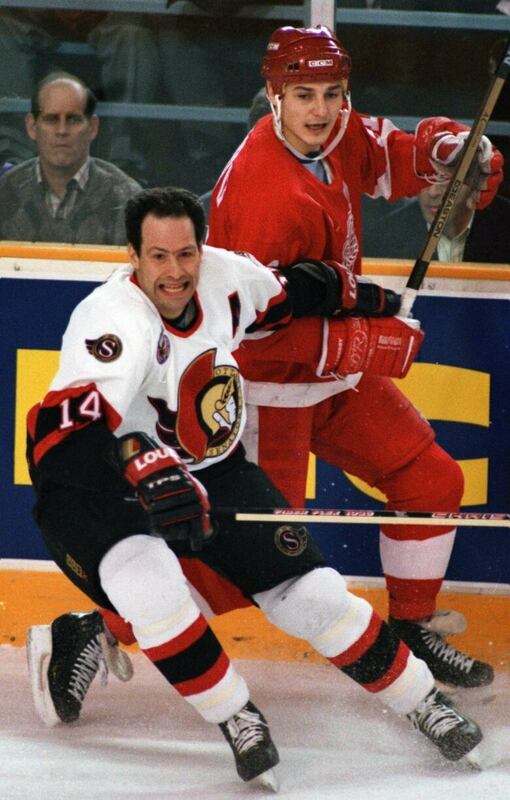 That’s because Ottawa and Tampa, Fla., each learned on Dec. 6, 1990, that they had landed an NHL expansion team. 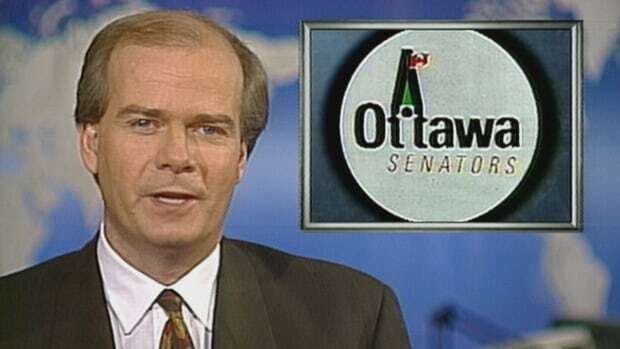 In 1990, Ottawa Mayor Jim Durrell, didn’t hold back when expressing his excitement about the news of the newborn — and reborn — Senators franchise. “This is the biggest thing that has ever happened to the City of Ottawa, other than being named the capital in 1857,” said Durrell, who would, within weeks, leave his mayoral responsibilities behind to focus solely on serving as president of the new hockey team. The Senators’ ownership was going to have to stickhandle the construction of a new arena. It was to be built on farmland that was still not rezoned when Ottawa was granted its franchise.